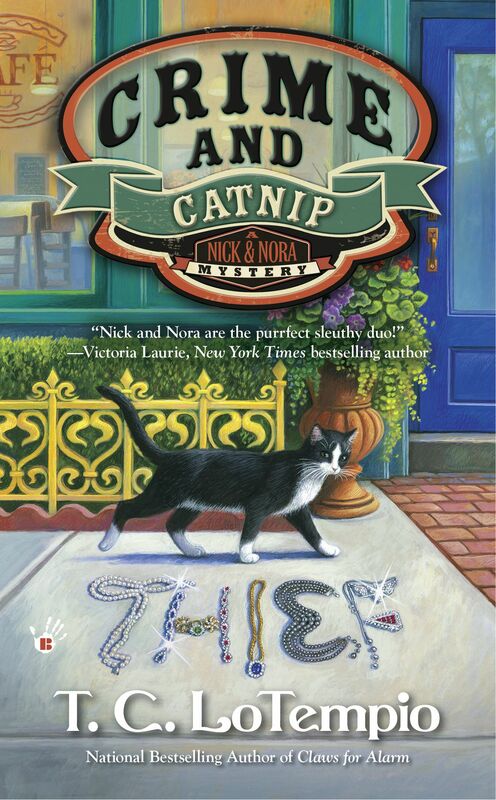 Today I interview author T. C. LoTempio about her newest installment in her Nick and Nora cozy mystery series, Crime and Catnip. Welcome! Crime And Catnip is the third in the Nick and Nora mystery series. The series was inspired by my tuxedo cat Rocco, who has a mind of his own and definite opinions on things as his blog followers will attest to. Honestly, I’m grateful to have any readers! I’m so appreciative of all who have read the Nick and Nora series and are supporters! 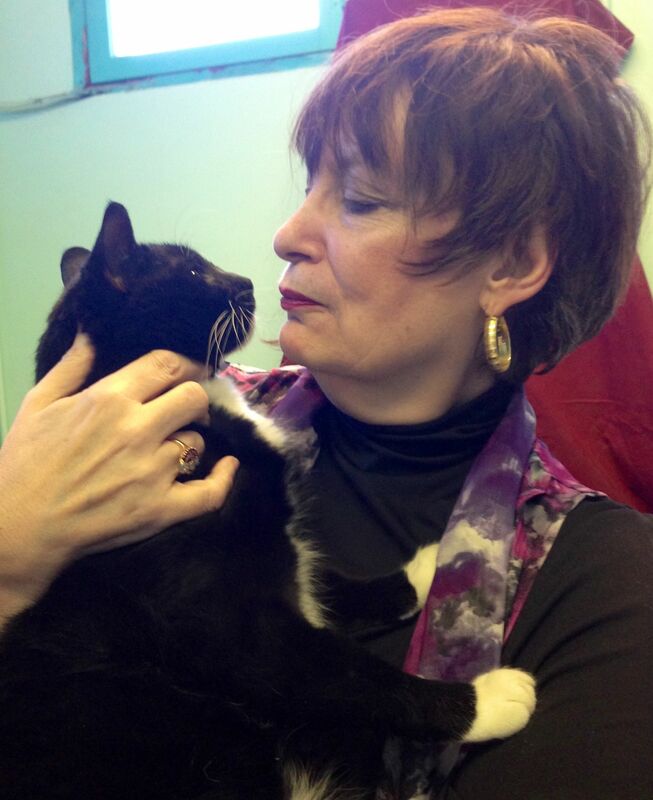 If I had to describe the average reader who likes my series, it would probably be career women who love cats! I sit in front of the computer, crank up my CD player, and hopefully do not spend hours staring at a blank screen. I work from an outline that changes daily – and, of course, Rocco and brother Maxx are nearby for inspiration! I try to write one to two hours a week at least three nights during the week after work, and an average of between four to six hours on Saturday and Sunday (which is why I have no life). It generally takes me about four to five months to crank out a book, from idea inception to outline to finished product. Read, read, read and write, write, write. This truly is a profession where practice makes perfect. And never give up!